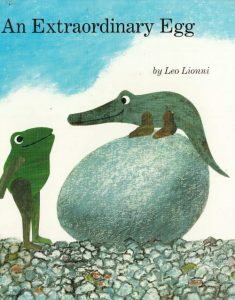 Discuss and create projects inspired by author/illustrator Leo Lionni with LIM educators. For students in grades 1 through 3. Pre-registration and pre-payment required.